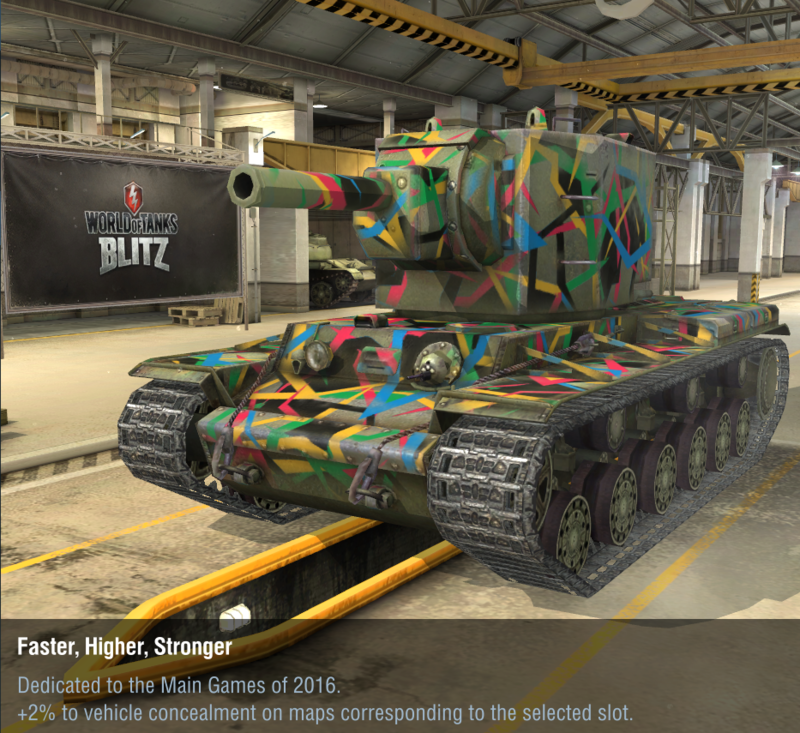 Has the T110E5 legendary camo ever been on sale? As some here might know, my T110E5 has been lying dormant for many years and I recently got it back. I'm almost done upgrading all of the equipment on it and I like how the legendary camo looks, but I was wondering if anybody here knows if that camo has ever been on sale or given out in any event or contest or something? I would like to have the camo, but I'm not paying 2840 gold for it, not a chance. I obviously wasn't aware of that. Well, I guess that I'll just have to wait until the next time it's on sale. Thanks. Were the legendary camos on sale last week? I was under the impression that it was a discount on just "rare" camos. Either way, you're SOL on this one most likely. Shell out the ~$8 or nothing. Yeah, I didn't think the Legendary camos were on sale, but I could be wrong. Either way, you're SOL on this one most likely. Shell out the ~$8 or nothing. You're probably right, and I am out of luck. However, I also have principles, and even though I have well over $100 just sitting around in my iTunes account from discounted gift cards that I get from time to time, I simply refuse to pay that price for the camo. I'm used to paying tier 3 prices for camo, and I have collected almost all camos ever released for my fav tank. So, it'll either have to go on sale sometime, or I won't have the camo. I'm ok with that. Edited by player_1234567890, 16 May 2018 - 06:42 PM. The legendary camo on the E5 looks ridiculous. Not buying that nonsense ever. The 183, Obj.140, IS-7 and even the T57 have great gold camo tho. As with all camos, I suppose that it's a matter of personal taste. I was disappointed in the IS6 camo that was given out in the recent event for example. Way too boring, laid back and conservative in my opinion. Some people like camo that conceals and features neutral colors that blend in, but I like a lot of camo that is flashy and is meant to stand out. Then I recommed the Faster, Higher, Stronger camo for you! This one? I'd probably put that on one of my tanks. Was that some sort of Rio Olympics camo? Edited by ZebraUp, 16 May 2018 - 07:28 PM. The “Rebel” sorely needs some Stars n Bars. How much more offensive could that possibly be then the Soviet Red star? In that case, I'll have to do one better than that! Edited by player_1234567890, 16 May 2018 - 08:39 PM. I guess that I am. If I recall correctly, that camo was given out for free for completing missions a while back, and I too ended up putting it on a few different tanks, since it didn't cost anything. I put the moron camo from the Olympics on my FCM (pre buff) as it was as outlandish as that tank was.